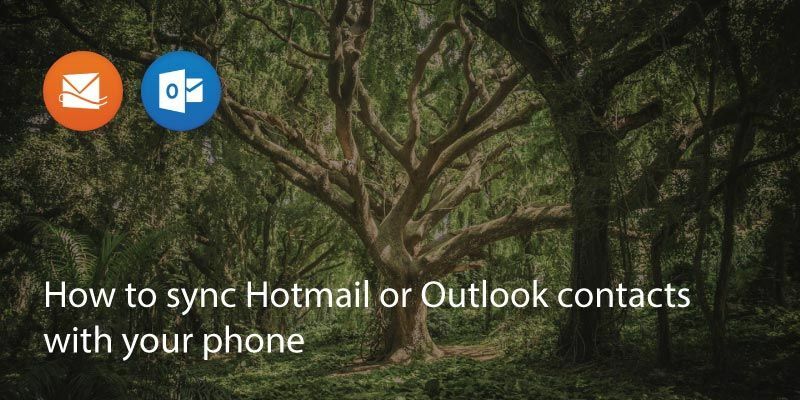 If you use Windows Live, Hotmail or Outlook then you will probably have lots of contacts saved in your email’s address book. 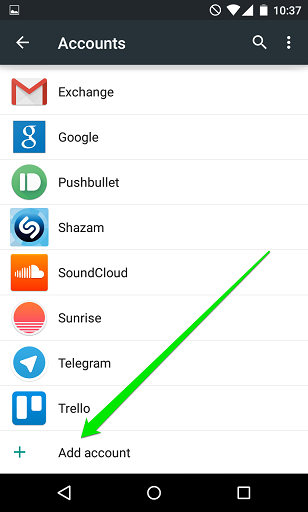 You can sync your Outlook contacts to any device including iPhone and Android devices. 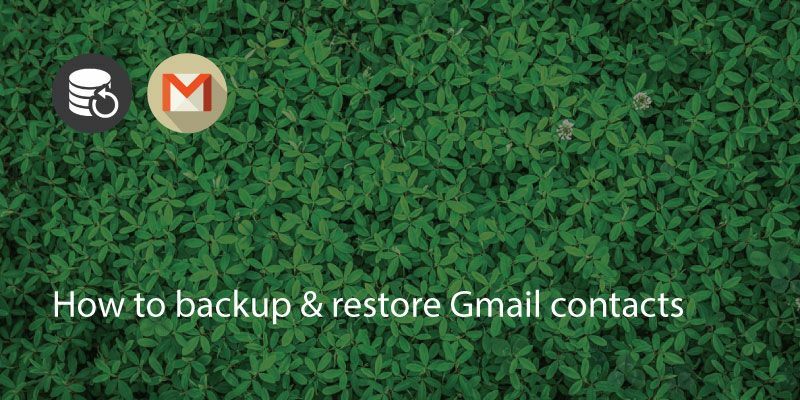 You can review this address book by logging into your Outlook account on a computer or mobile device. Go to People and check the list to make sure everything is correct. 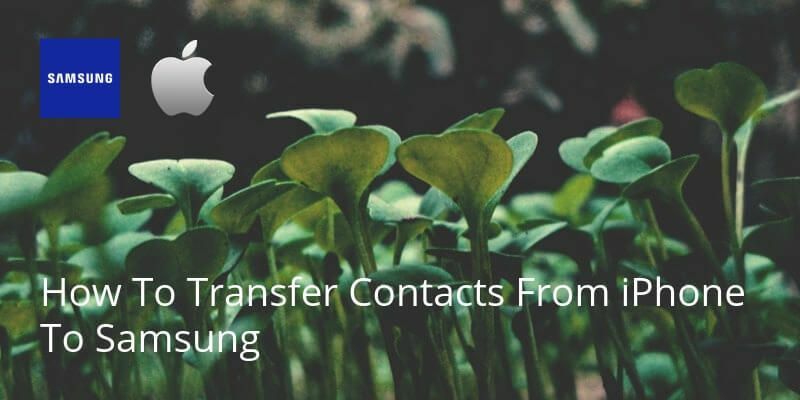 You can edit or delete contacts as required – so long as you are connected to the internet the device will backup when you are done. 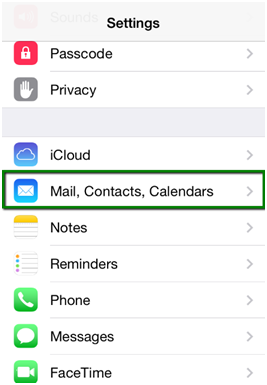 If you’re using an iPhone, head to accounts under ‘Settings>Mail, Contacts & Calendars>Add Account’. 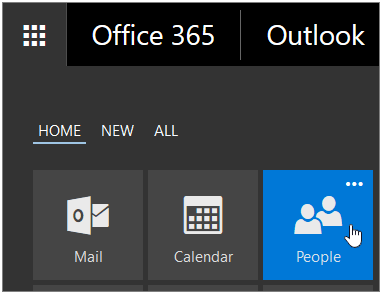 Sign in with your Outlook account and the new contacts will be imported and stay in sync. 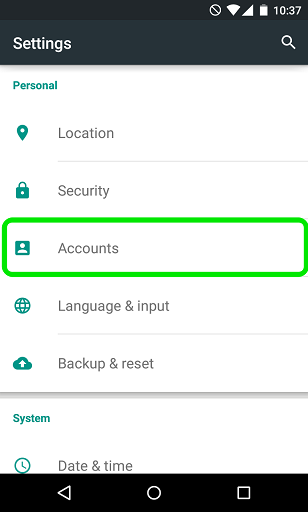 If you have an Android phone head to the settings and head to the ‘Add Accounts’ (it varies between Android phones but on Samsung it is ‘Settings>Cloud & Accounts>Add Account’). 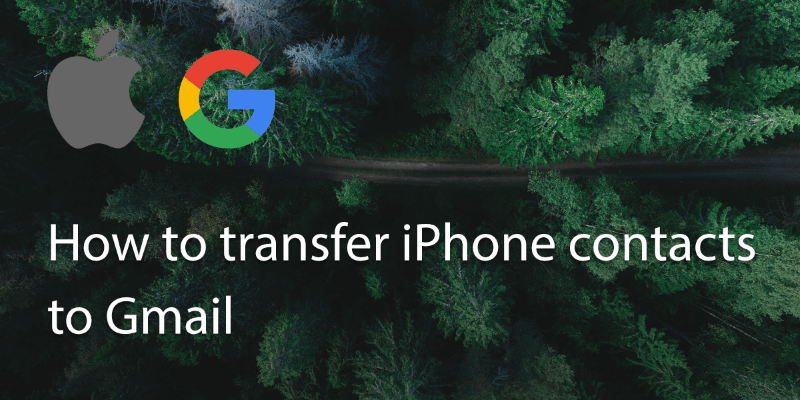 How to Transfer Iphone Contacts to Gmail? 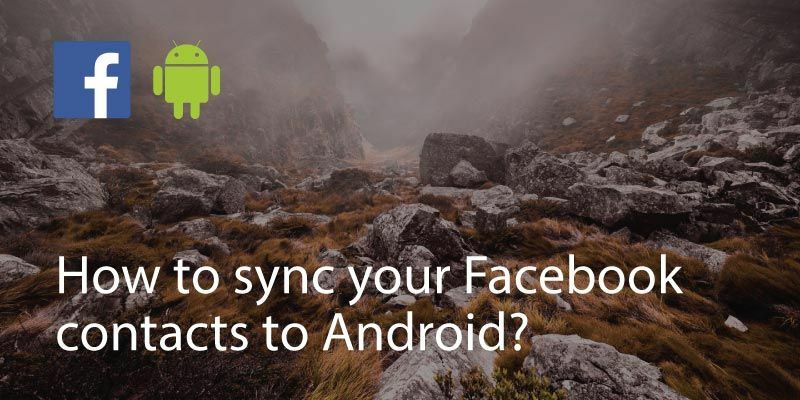 How to Sync Your Facebook Contacts to Android? Written on 3 Apr 2018.